Aren't they just the sweetest? I might have been a little over-excited when I started editing these. LaToya and I scheduled this session a few months ago, before the torrential rain storms moved into Colorado. So naturally we had to reschedule, then the second time it was looking a little ominous. But, we decided to chance it out, and I'm so glad we did. 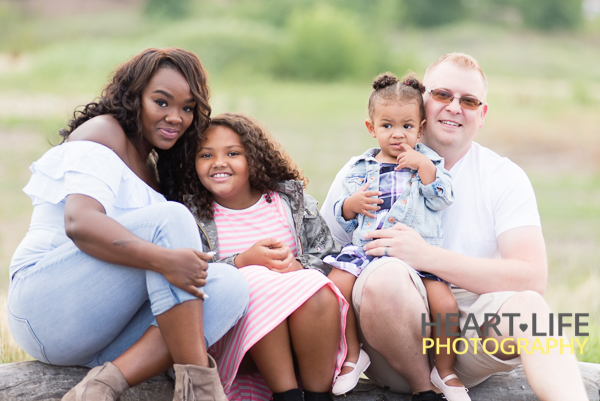 This sweet family loves each other so much and it is clear in every image!